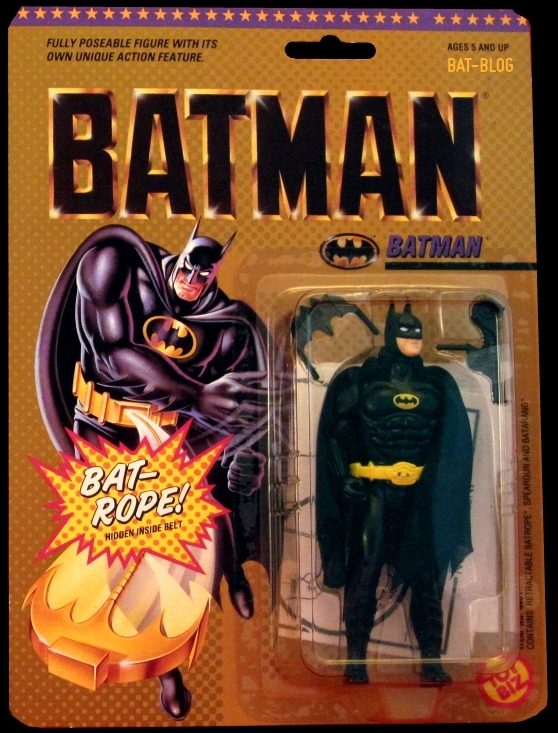 BAT - BLOG : BATMAN TOYS and COLLECTIBLES: #BATMAN NEWS: Happy 64th Birthday to Michael Keaton!!! 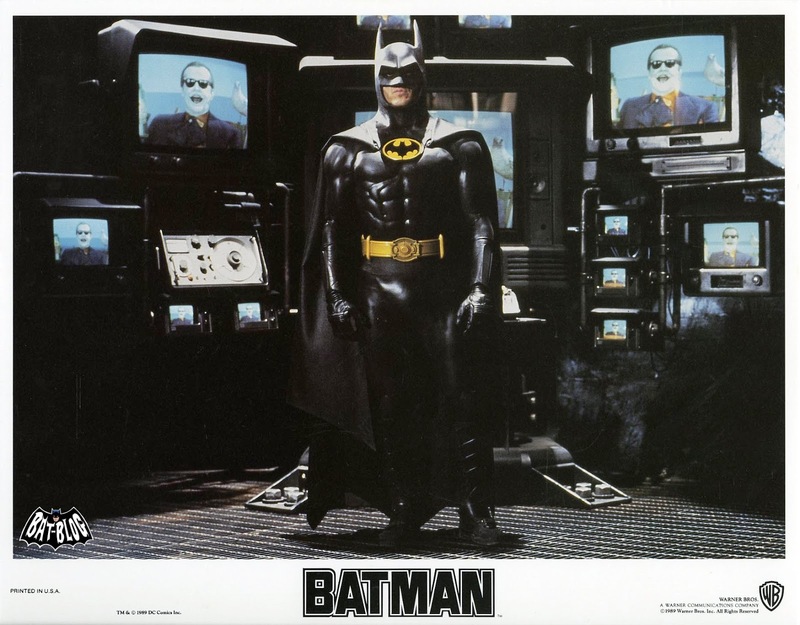 #BATMAN NEWS: Happy 64th Birthday to Michael Keaton!!! 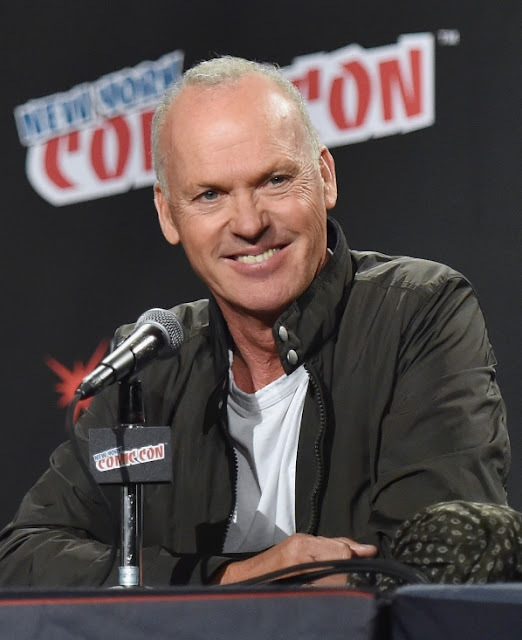 Today, Saturday, September 5th, is Michael Keaton's 64th birthday and we want to wish him the very very best!! He will always be known as one of the greatest Actors to play the role of Batman. 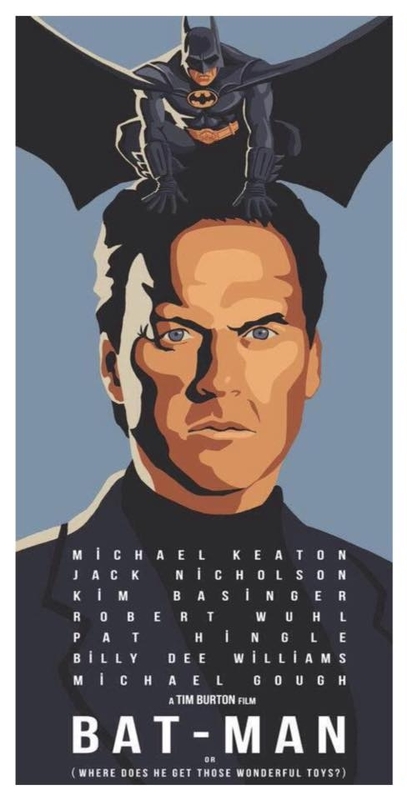 Plus, I hear he's actually a very cool person in real-life.Thank you Micheal!